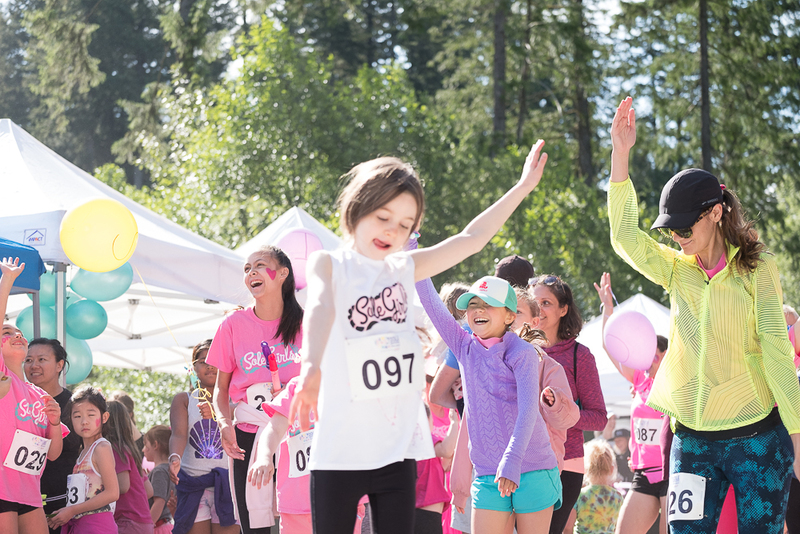 For girls ages 5-7 and 8-12: Running programs, Workshops, Camps, Inspiring mentors. Tools for friendships, mental health, confidence, and goal setting. 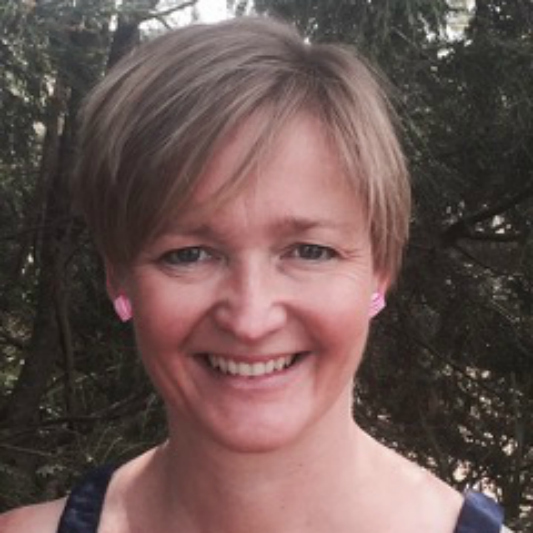 Retreats, Mother-Daughter Events, Teen Social Change Mentorship, and community events.  Sole Awesome is our Annual Fun Run on May 26th. Join us! 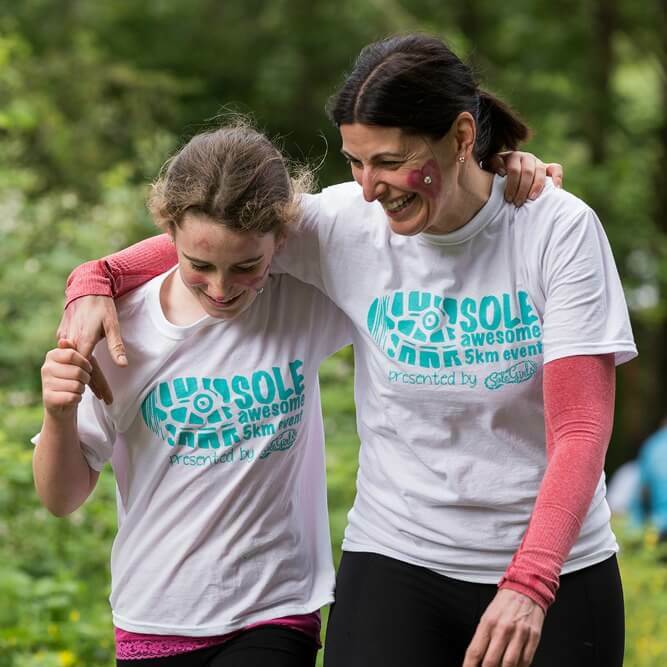 Sole Awesome is our Annual Fun Run on May 26th. 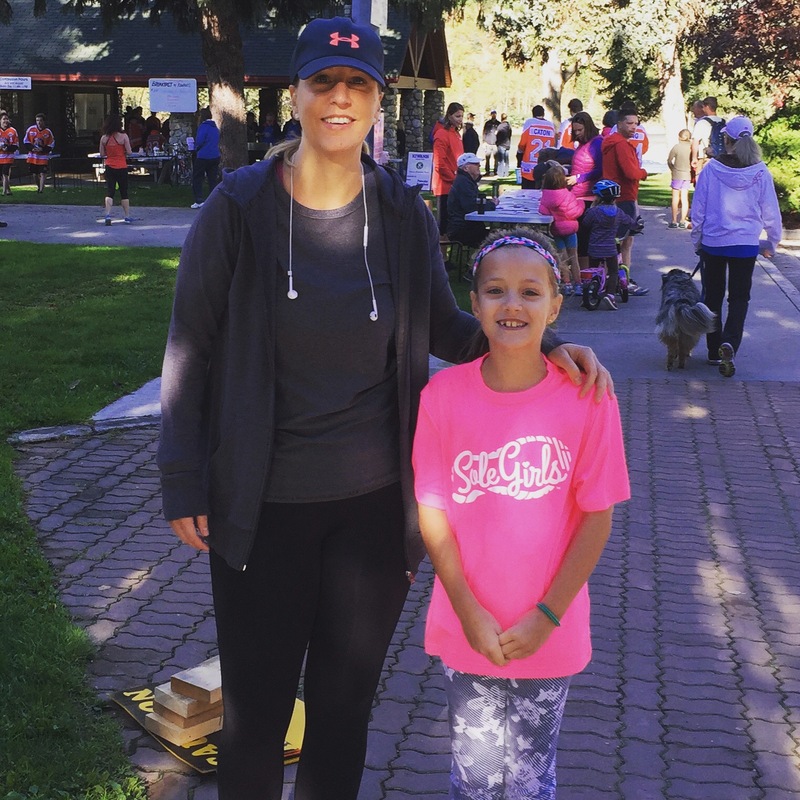 It is dedicated to raising funds for more kids to participate in FUN physical activity. Join us for 3km or 5km in the trails of North Vancouver. Did you know that if girls are not active (and enjoying it!) by the time they are 12, they only have a 10% chance of being active when they are 25! 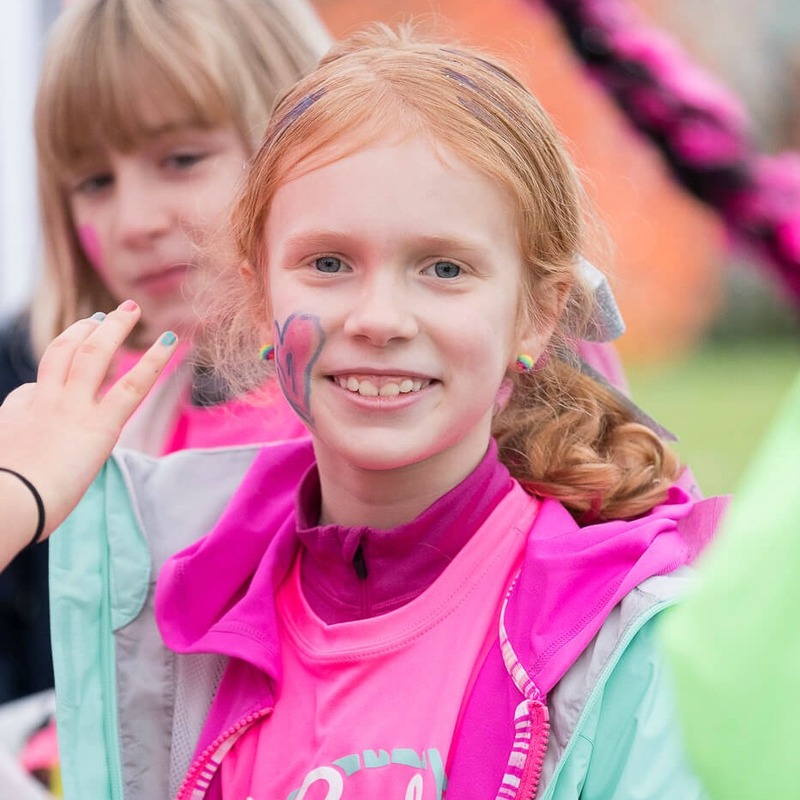 Sole Girls is changing the world we live in by giving girls the tools to be physically active, strong and confident. I love the idea behind this program. Olivia loved coming, made new friends, and discovered that she can run. Every girl can benefit from this program. My daughter has absolutely blossomed and is now a junior leader. 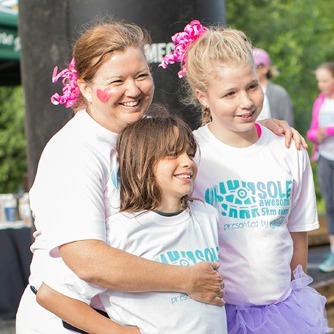 Sole Girls changed her life. My daughter learned self-control and how to believe. Being able to connect the experiences of my youth to the youth today is such a useful, accessible tool.